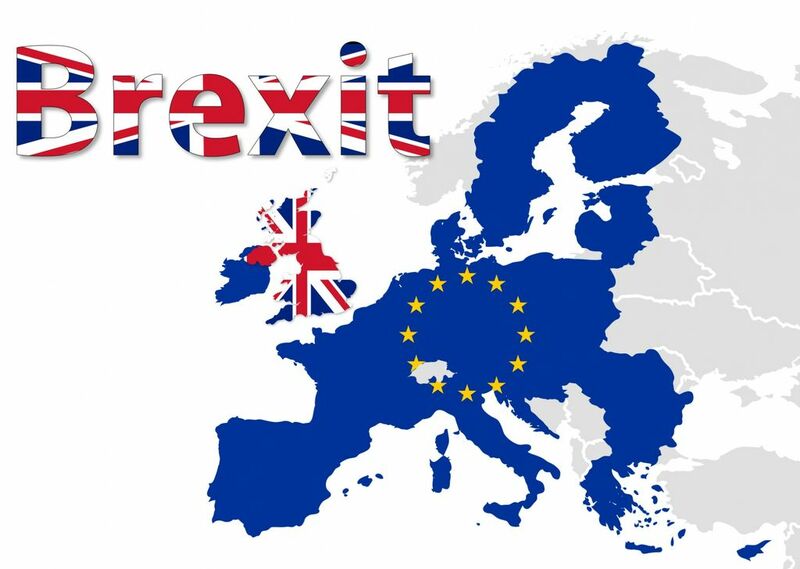 June 23, 2016, represents a memorable day for the European Union (if still definable this way), since on that day the British were called to express through a consultative and not binding referendum their own will to continue benefiting from the right of being European citizens. The 'Brexit vote' saw a percentage of 51.9% voting in favour of leaving the EU, against 48.1% voting in favour of remaining. Internal disagreements have clearly emerged. The outcome resulted into a schism among States of the United Kingdom. England and Wales registered the majority of votes in favour, contrary to Scotland and Northern Ireland. The Scottish Parliament expressed the will of holding a second referendum to achieve independence. The request was not taken into consideration and Scotland therefore tried to propose a second referendum in regard to the secession from London. Another crucial step towards the end of the British European experience, which lasted for 44 years, was the handover by the British ambassador, Tim Barrow, to the President of the European Council, Donald Tusk, of a letter containing the United Kingdom's official request of actuation of the exit procedure from the European Union, in accordance with Article 50 of the Treaty of Lisbon, signed by Theresa May. Following that letter, Great Britain is now about to leave the EU and within two years' time has to discuss with the other member States terms, especially those economic ones, to exit the Union. After proclamation of Brexit referendum results, a true race for the request of Italian citizenship by the British has started, caused by their concern of losing all of those advantages and benefits recognized to European citizens. One of the major risks is the loss of fiscal benefits (low aliquots on companies' incomes, currently set at 20%), which the United Kingdom at present benefits from, especially for multinational corporations. The United Kingdom's exit from EU actually sets the Country outside the European regulations, which implicate VAT bureaucratic simplification mechanisms, and in addition, decrease of royalty and dividend withdrawal fees for multinational corporations. Moreover, from a commercial point of view, great changes will also occur. Until now, import-export operations have been regulated by European common laws, by the imposed intraCommunity purchase self-invoicing and consumption taxation, as no border existed. In the future, goods will have to be declared by customs bills, as if it were an extra-EU transfer. This and much more have determined what could be considered a true “hunt for dual citizenship”. - result of special credits, by special laws or benefits by law. - Recognition of citizenship to descendants from emigrant Italian ancestors. The required conditions of such recognition are based on one side on proof of lineage of the subject who was originally appointed of citizenship (the emigrant ancestor), and on the other side proof of lack of interruption in transmission of the Italian citizenship. Do you need of more information about Brexit and on the consequences that entails it? Would you like to receive assistance for acquiring Italian citizenship? Contact us.